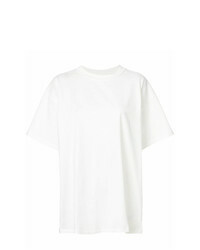 MM6 MAISON MARGIELA Printed Cotton Jersey T Shirt $260 Free US shipping AND returns! 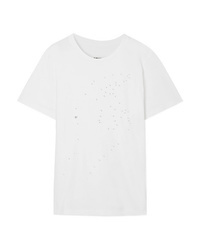 MM6 MAISON MARGIELA Dot To Dot Oversized Cotton Jersey T Shirt $230 Free US shipping AND returns! 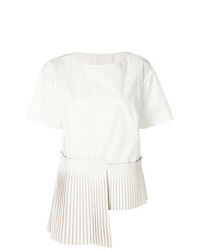 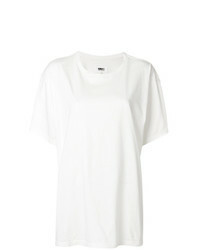 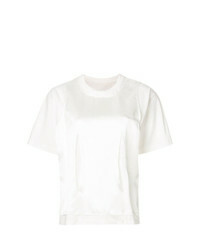 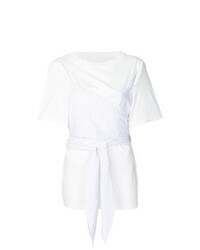 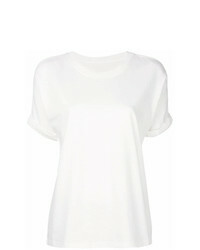 MM6 MAISON MARGIELA Wrap Detail T Shirt $168 $258 Free US Shipping! 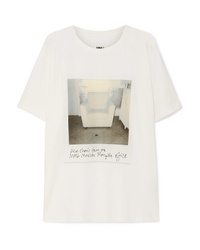 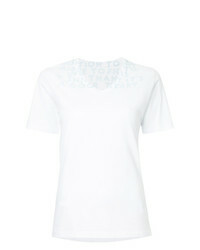 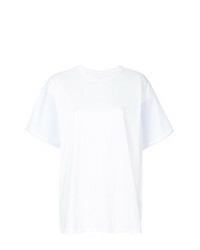 MM6 MAISON MARGIELA Plisse T Shirt $393 Free US Shipping!